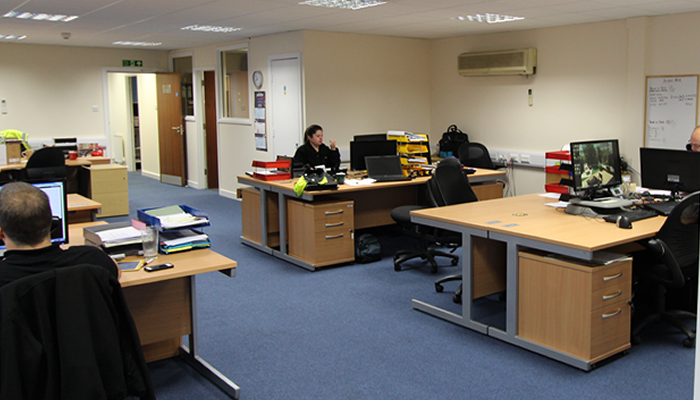 Office Reality was contacted to help be part of the expansion of the company, in particular with the refurbishment of the Cullompton Office after their new extension. 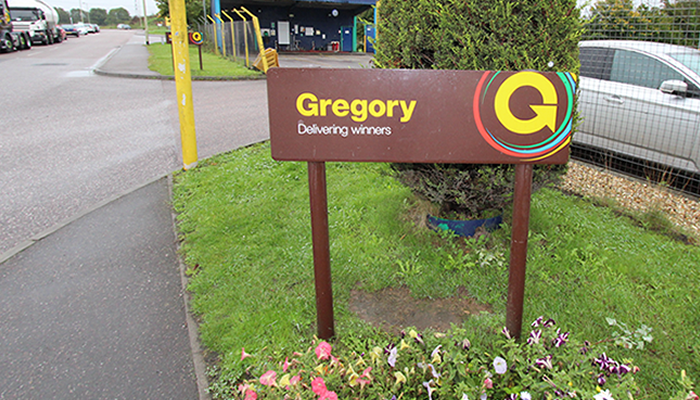 Quotations, floor plans and the installation was all organised directly between Gregory Distribution and ourselves. 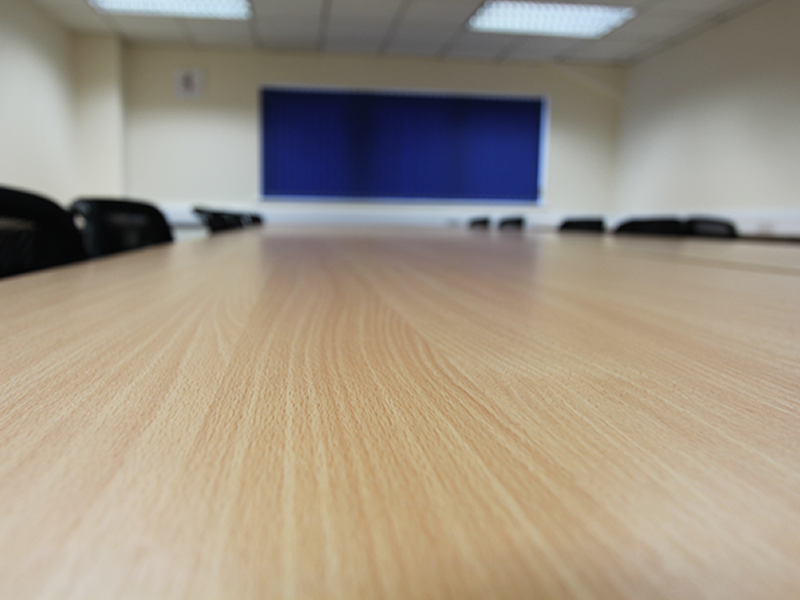 The new range of furniture was to match various existing office furniture ranges and a Beech wood finish was chosen. 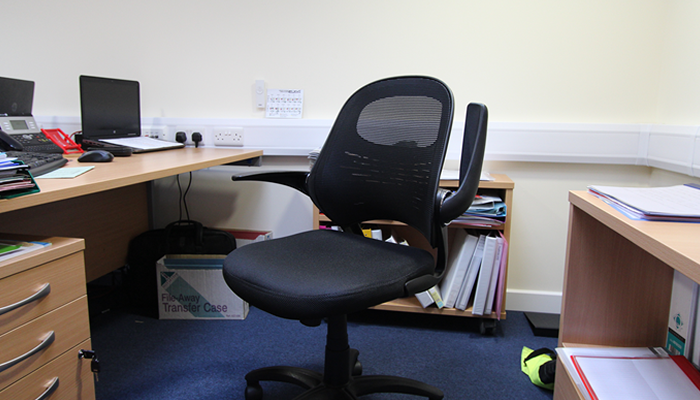 This created the natural and traditional look that they required. 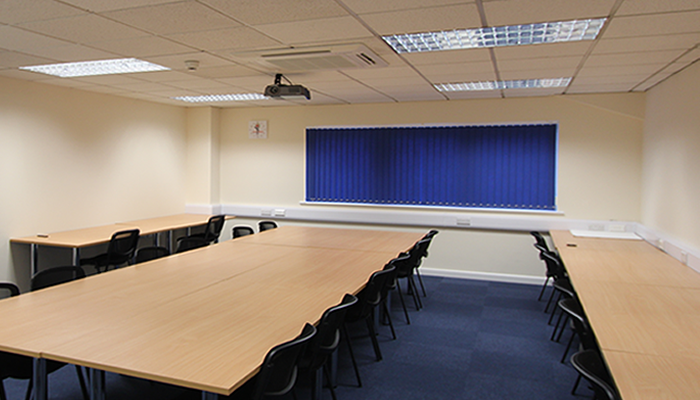 The office range refurbishment consisted of modular boardroom tables, rectangular and corner desks, pedestals as well as mesh operator’s chairs and conference chairs. 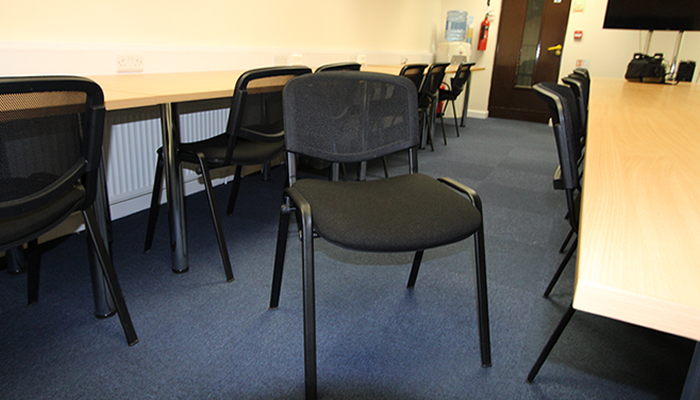 Adjustable arms were chosen for the operator’s chairs for practicality and the mesh finish offers a contemporary look in the main office and training rooms. 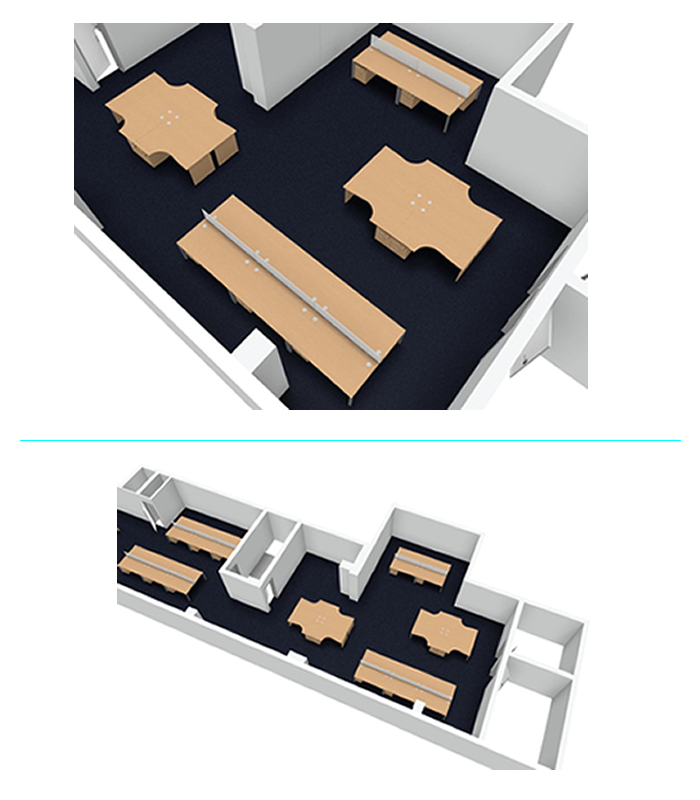 The modular boardroom tables allow for movement for different configurations and the range of desks chosen compliment the open office area very well.